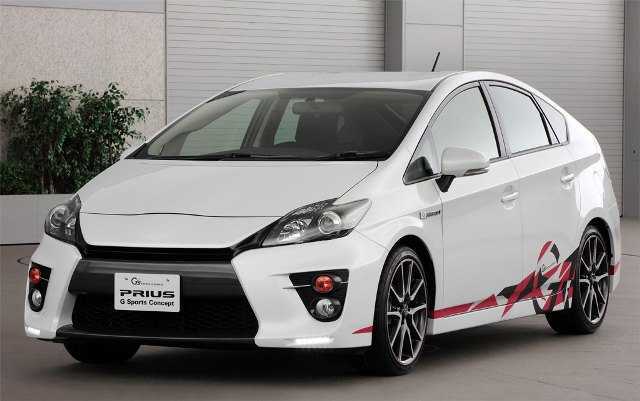 The Toyota Prius is one of the popular cars, at least in the past, when it was driven by DiCaprio and had an amazing 50 plus mpg rating. The 2016 Chevrolet Volt, which lost its position to the Toyota Prius, among other competitors, is back to prove why it’s the best, always. Volt has already hit the market with an amazing electric motor coupled with a gasoline engine, offering the best of both worlds. While it was supposed to be a goner on paper, the car on road impressed critics which is the first step towards success for Chevrolet. The designers have managed to bump the mileage of the vehicle from the meager 38 miles to a notable 53 miles on full charge. When combined with the gasoline engine, it allows the driver to go non-stop for up to 420 miles. It’s a massive accomplishment for the entire time, which spells doom for Toyota Prius, for it enjoyed the empty position until the Volt sprung back to action. 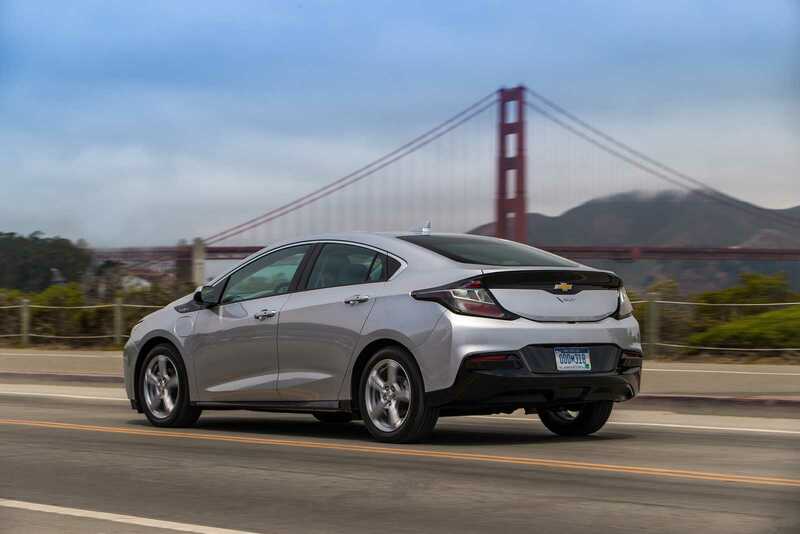 Everyone who had the chance to drive the 2016 Chevrolet Volt for the first time heaped praise on the car for its handling, comfort and mileage. The higher mileage has been made possible with the help of a brand new electric motor. The upgraded version is a solid addition because it’s 12 percent more efficient and weighs less, 100 pounds to be precise. The electric motor delivers an interesting 149 horsepower which is a huge plus for the next gen Volt. When combined with the 1.5 liter gasoline motor which delivers 101 horsepower, the car can zoom from to 0 to 60 in 8.4 seconds. Chevrolet has made another notable change to the car by removing the mandatory requirement to use premium fuel for its gasoline engine. Instead, buyers can choose to go with the conventional fuel which cuts down the cost. If you are planning to use it purely for every day commuting, the electric motor should be sufficient to meet your travel needs. The hybrid car, as promised, can help get rid of worries related to increasing gas prices. 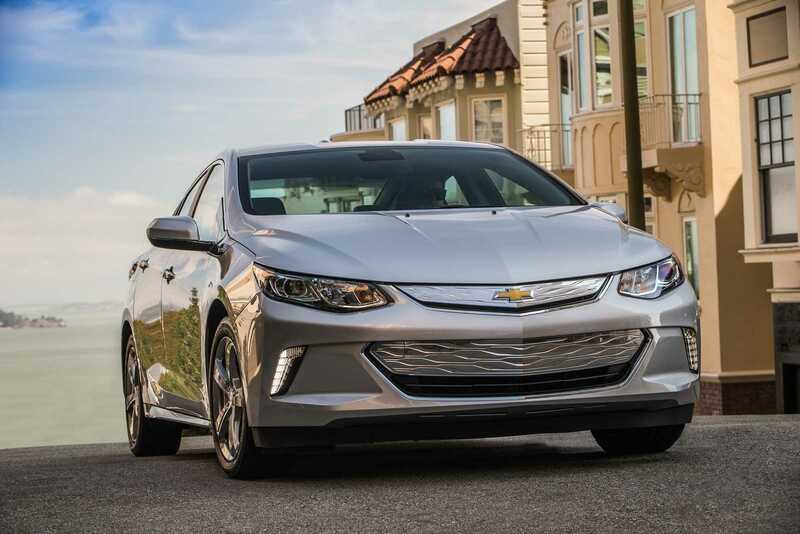 When everything falls into place, obviously, the 2016 Chevrolet Volt also sports the most comfortable and connected interior space, which is an icing on the cake. The cabin design is fluid with a huge touch screen mounted in the center and the seating capacity offers enough legroom for every passenger to ensure comfortable long journeys. It’s a wholesome package that could take down the Prius indefinitely, if Chevy continues its impressive upgrade scale every year.